Textile Machine repaired Include for controller , VFD , servo drives and servo motors. We are involved in providing Textile Machine Service to clients. 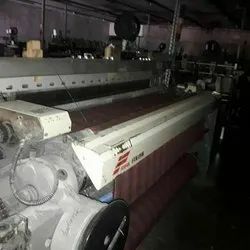 This Textile Machine Service is provided by us to customers as per their requirements after taking into consideration their needs and budget. Our expert professionals provide these services to customers. Textile Machine Card Repairing. Being the prominent firm, we are highly engaged in offering Textile Machine Card Repairing to the honored clients. Under this service our professionals repair textile machine cards. 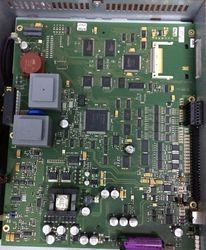 The service provided by us is highly reliable and is provide within the more.. Sigmatech Industrial Electronics. Electrical and Electronic Installation & Servicing of Truetzschler and Trumac make machines. Owing to the years of industrial experience, we have been able to serve our valued clients with a wide range of Shuttle Less Looms Erection Services. Captivating the skills of our professionals, we are involved in rendering Folding Machine Repairing Service. Loom Machine Repair is provided by us.